If you’re an experienced tech writer, you may be asked to do more than just tech writing. You may have to write documents which try to sell a product, documents such as Release Notes or other marketing material. Writing to sell is therefore an important skill to have, but not just for work. It’s handy when you are trying to sell something. 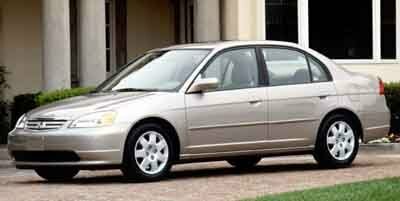 On that note, I recently sold my 2001 Honda Civic. Private sale – no GST. call my mechanic, Mario DiLeo for more information about the maintenance of this car: 416 NNN-NNNN. Note: A cash deposit is required to purchase this car. Ready to go – just buy and drive! This is an ad only a tech writer could come up with. But it worked – I received many calls and had several showings. The car sold quickly because the ad was clear, concise, descriptive, and had lots of good photos. Plus, everyone loves a good Honda. So, whether you’re trying to sell a car or get the user to learn a product, all writing must cause the reader to do something. If it doesn’t, then why are you writing?